It was reported this week that PEOPLExpress was being re-launched. When we heard the news we were like, “what?” Then, “how cool!” For those too young to remember PEOPLExpress was THE original low-fare airline. Come to think of it they were WAY AHEAD of their time. 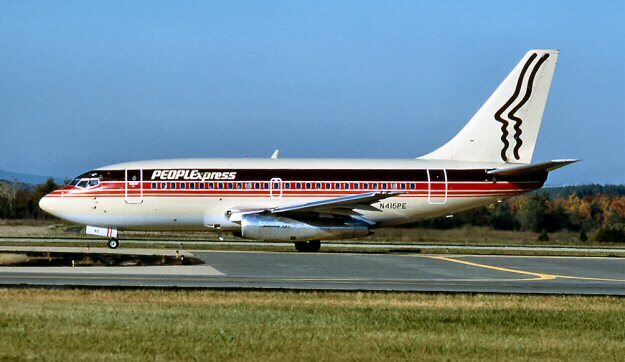 PEOPLExpress (PE) started service on April 30, 1981 as a direct byproduct of the deregulation of the airline industry. PE encompassed the idea that airline travel should be affordable to the masses, convenient, and pleasurable; that air travel is a commodity. What made PE unique was its pioneering spirit. Many things we take for granted today originated with PE. Their basic business plan was that the customer paid for a seat; everything else was ‘extra’. So, you paid to check baggage. You paid for snacks. You paid for drinks (even coffee). Sounds familiar huh? I remember flying PE twice while in college. 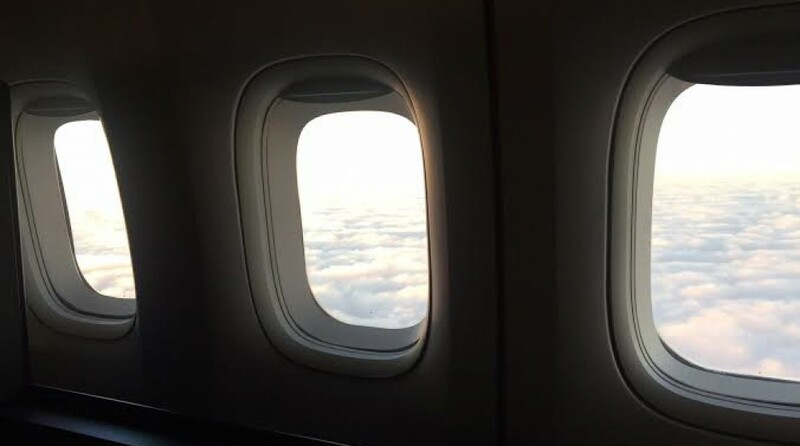 The first trip was between JAX – EWR for Spring Break in NYC. The 2nd trip was from PBI – EWR to see my brother stationed at Ft. Monmouth, NJ. I was taken aback at paying for my ticket AFTER the plane took off! PE focused mainly on secondary airports. As its operation center, they used a nearly abandoned terminal at EWR. PE was able to tap into the NY market, however, they stayed clear of the legacy carriers at JFK and LGA. Keep in mind EWR was underutilized and not as congested as JFK and LGA at the time. Burr’s approach to running the airline is another element that made PE unique. What was the ‘right’ way to run an airline anyway? Burr and his team came up with 6 precepts on how to operate a business. According to Webster (and we don’t mean Emmanuel Lewis) a precept is: a general rule intended to regulate behavior or thought. In other words, Burr wanted a company where guiding principles (precepts) were incorporated into every decision made. The idea that service, commitment, and people are all together in Precept number 1 is commendable. Far too many companies today place more emphasis on maximizing profits than recognizing and rewarding employees who are committed, dedicated, responsible, high performers. Notice we used the phrase “maximizing profits.” Don’t get us wrong, making a profit is what drives a business to exist; at least for-profit businesses. So, It begs the question: how much is enough? Especially if making above and beyond what is ‘needed’ is a detriment to the business and the people you’ve entrusted to deliver the goods and services of the business. Some companies get this basic tenet of doing business. Others should look at these precepts and adopt some or all. These precepts are straightforward, smart, and novel (in today’s world). They were a great way to operate a business back then and a great way to operate a business today. Unfortunately PE quickly got away from the precepts and its business model. They grew too much, too fast. They began to enter major airports. They suffered overcapacity as well as intense competition from other carriers. Sounds familiar, huh? As a result PE went out of business on February 1, 1987. Let’s hope that the 6 Precepts will make their way to the new PEOPLExpress and with that another forward thinking, smart, customer- and employee-centric airline will be created. We’ll stay tuned to see if the new PEOPLExpress learned lessons from the original. This entry was posted in Uncategorized and tagged airlines, avgeek, aviation, People Express, PEOPLExpress. Bookmark the permalink.